Meredith joined Packard in 2012 with ten years of experience conducting research, implementing programs, and developing internal and external reporting, monitoring, and evaluation processes to improve organizational learning. Prior to joining the foundation, Meredith advised various social change organizations on program development and evaluation, including organizations focused on prevention of mass violence, women’s empowerment, income generation, and governance reform. 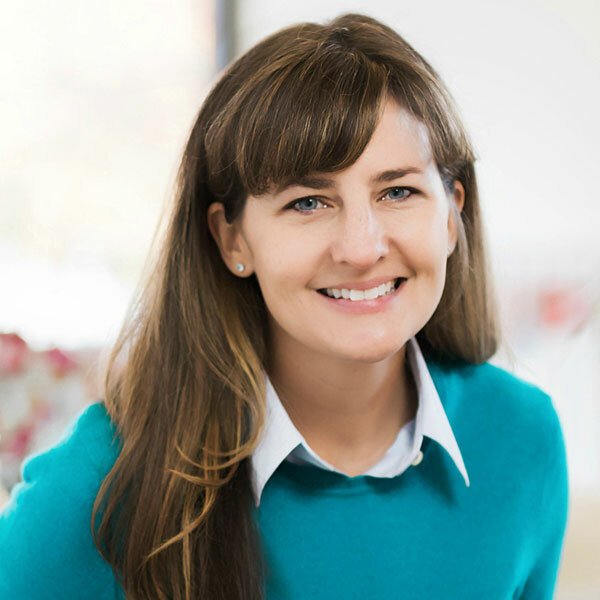 Most recently, Meredith led Humanity United’s monitoring, evaluation, and learning work, overseeing the implementation of the organization’s planning, assessment, and learning guidelines, which she co-developed in 2009.